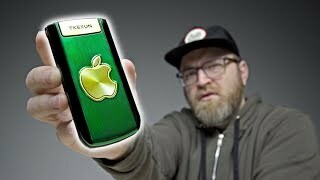 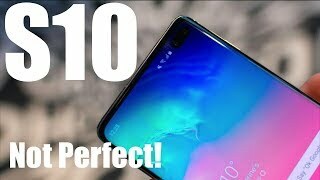 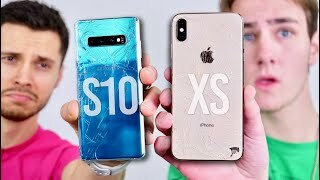 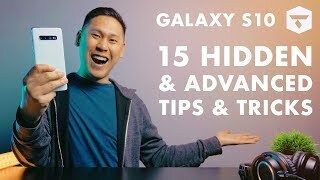 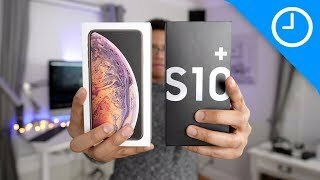 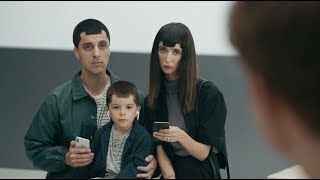 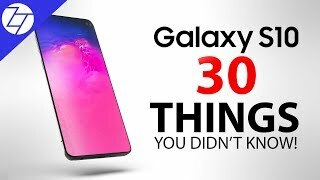 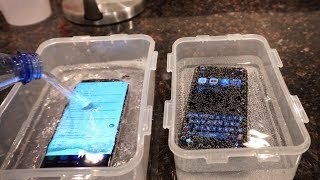 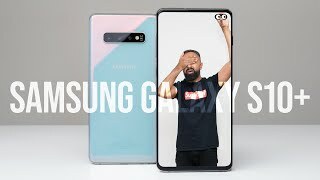 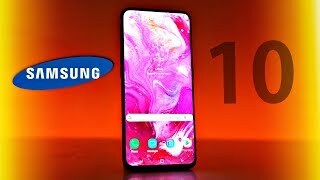 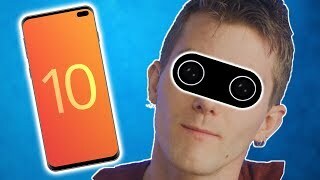 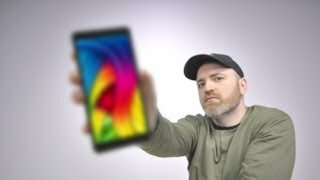 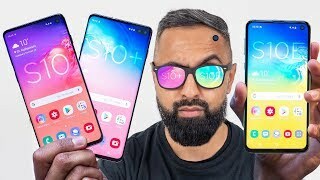 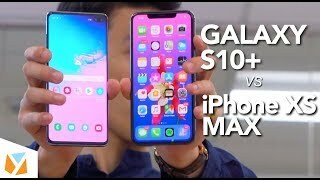 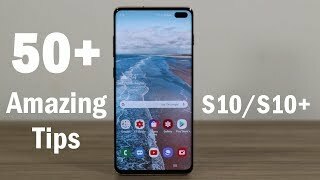 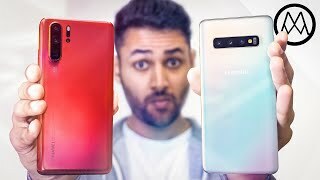 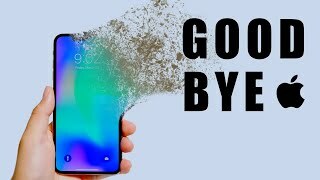 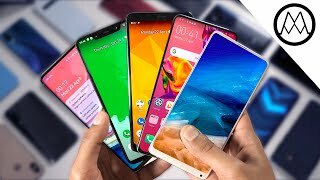 Samsung Galaxy S10 - OFFICIAL FEATURES TRAILER! 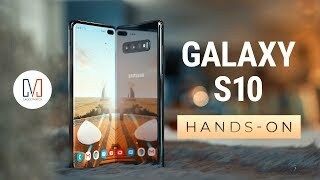 Galaxy S10 is upon us. 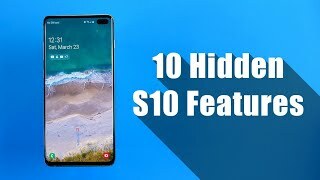 New list of official camera features & more revealed in official trailer teasers!